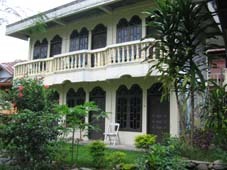 Yusman Guest House is located on the other side of the river via the large suspension bridge. Prices start from 25,000Rp. For pictures and prices click here. Rooms start from 25,000Rp per night. 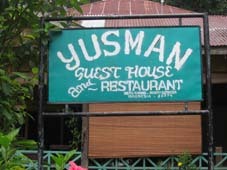 Have you stayed at Yusman Guesthouse?